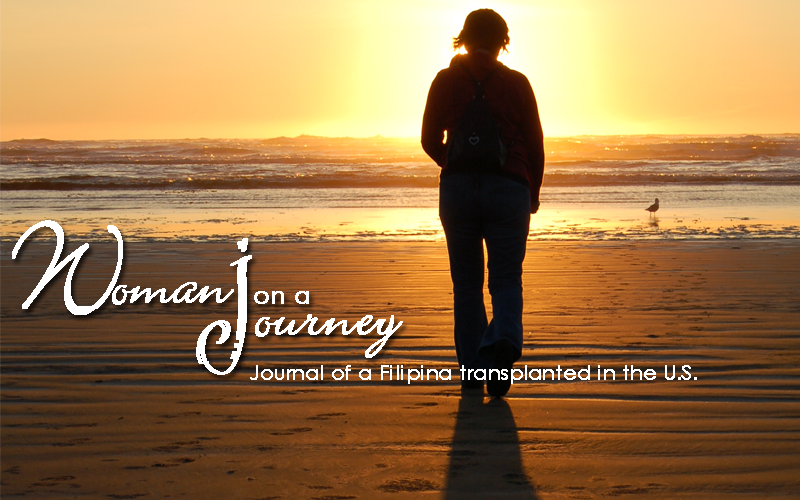 Woman On A JouRney: Aloha Friday! When I lived in Hawaii, we would always say, "It's Aloha Friday!" to greet the last working/school day of the week. I've always loved Fridays because it signals the start of my rest day- a respite from five days of labor. I have to catch up on my school projects and will be pretty busy working on them during the weekend but just the same, I look forward to Saturday and Sunday when I can spend quality time at home. Well, folks, have an Aloha Friday!